The coming month of May looks set to contain an unusual number of potential escalation points, which could converge to create a highly explosive period. I spoke to Brig. Gen. (Res) Nitzan Nuriel, former director of the Counter-Terrorism Bureau, Dr. Ely Karmon, a senior scholar at the Institute for Counter-Terrorism, and Professor Uzi Rabi, a Middle East expert from Tel Aviv University, to get their takes on what May could have in store. Click here to read their assessments: Middle East braces for a tense May. Check out my interview with Lt.-Col. A, Commander of the 101 Israel Air Force Squadron of F-16s, about what the latest Independence Day flyby meant for him. I also spoke to Lt.-Col. Ofer David, commander of the Red Sea Arena in the Israeli Navy, which put on its own show for Independence Day. He described how the navy stopped some security incidents just in time. Full story here. 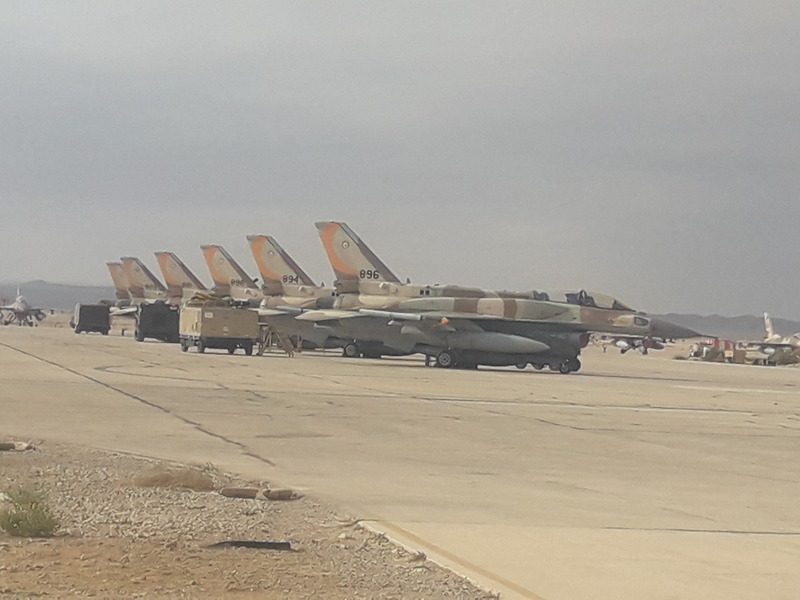 Tensions between Iran and Israel have risen significantly, following a military strike on an airbase in central Syria this month that targeted an Iranian military presence. For a big picture look at what Iran has planned for Syria, check out my piece here. My latest paper for the Begin Sadat Center for Strategic Studies focuses on the appointment of a new Military Intelligence chief, and the challenges he is set to face. 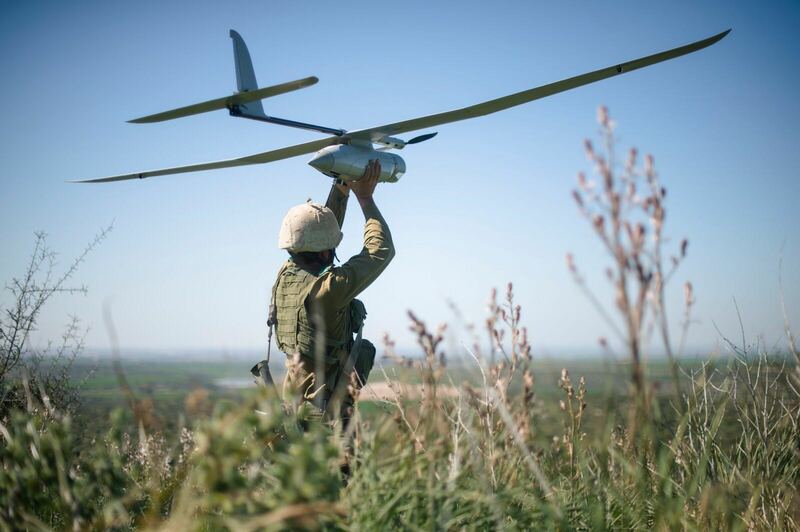 Maj.-Gen. Tamir Heiman takes up his post just as Israel’s low-profile campaign, to disrupt the force build-up process of its enemies, is reaching a critical juncture. An escalation by Iran will jeopardize its Syrian and Lebanese projects.